The decade of the 80s was characterized by the wide diversity of music in styles. Nightclubs were in vogue with dance music and pop ballads; the musical theater produced the most successful shows as the heiress of Broadway and, the symphonism advanced with the commitment to film soundtracks. 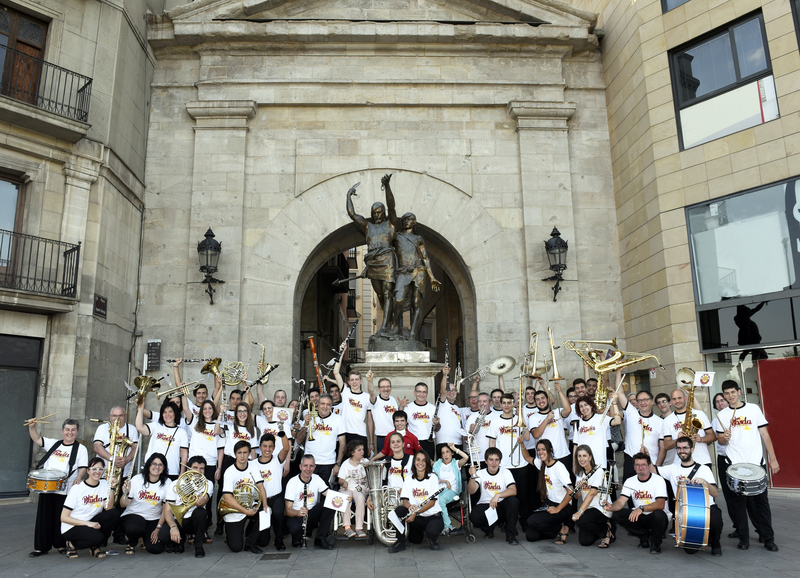 Lleida Municipal Band is a Fanfare orchestra from the city of Lleida (Catalonia). Founded in 1996 under the direction of Mr. Amadeu Urrea Pérez, who still conducts the band, it has 50+ musicians. The band plays mainly symphonic music, though its repertoire also includes film, traditional and fanfare favourites. The Band has recorded two CDs, the first one being Música i músics de Lleida which summarises the intense activity of our band and the project for recovering lost scores for band and the projection of young soloists. In 2007 the band recorded Fem 10 anys to celebrate our 10th anniversary. In 2007, the band took part in the 10th edition of MidEurope Festival in Schladming (Austria), one of the biggest fanfare festivals in Europe. The following year the band was both a guest at the 1st Band Festival in Foix (France) and in the Jüngfrau Music Festival in Interlaken (Switzerland) where we were awarded a 3rd place overall. In 2009, we were selected to perform at the WMC (World Music Contest) in Kerkrade, The Netherlands. 2010 and 2011 say the band perform in the 13th Young Band Festival in Echedoro-Sindos (Thessaloniki, Greece) and the International Band Festival in Kos (Greece). Finally, in 2012 we were selected to take part in the International Festival of Florence – Firenze (Italy) performing in Firenze, Montecatini Terme and San Giminiano. 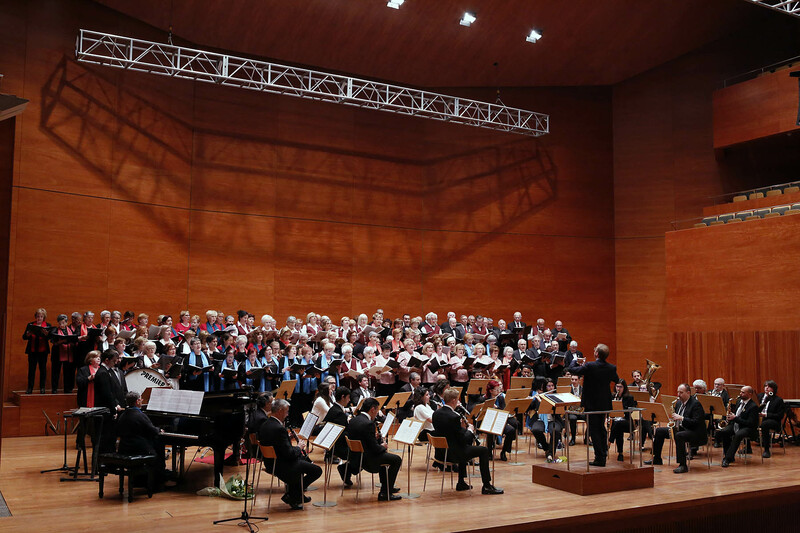 Cobla Municipal de Lleida, was born in 2002, under the direction of Amadeu Urrea, primarily made up of musicians from the school of Lleida (Conservatory of Lleida). Associated with the Banda Municipal de Lleida, thanks to the City of the capital of Segrià. The grouping collaborated in various events and organizations such as the ‘Grup Sardanista Montserrat, Centre cultural Lleidatà de Dansaires, Sícoris Club, Consell Comarcal del Segrià, Amics de la Seu Vella, la Penya del Barça, etc’. 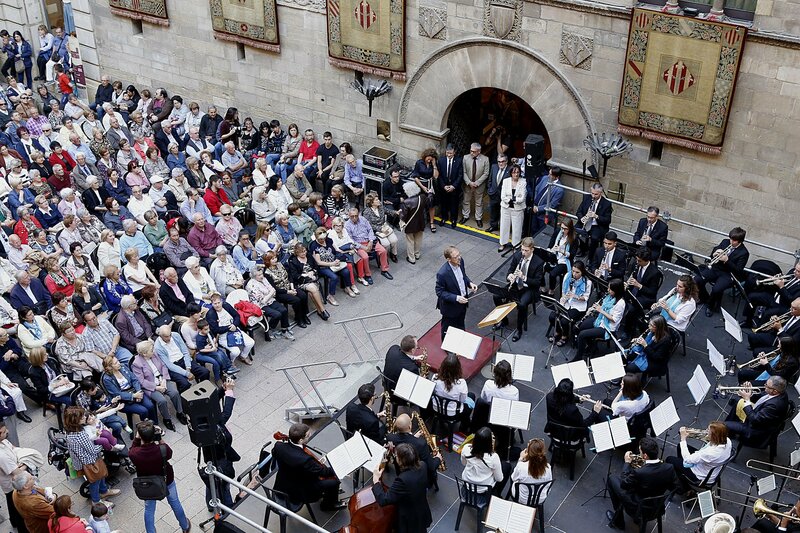 aiming to fill a gap in the field of traditional Catalan music, specifically in the city. Suffice to say that is open to all types of partnerships with cultural organizations in our region. In this regard, he participated in several agreements, such as with the Cultural Center of Lleida dancers to carry music and dance live in the city of Brussels (Belgium) in 2003, where they offered, Furthermore, a recital at the Sala Musseum the capital of Belgium. 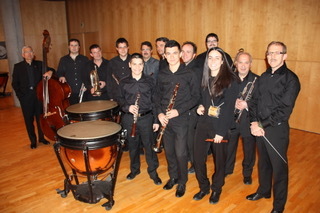 The spring festival of the city of Lleida in May 2010 saw the birth of Ilerband, the street fanfare of our city. 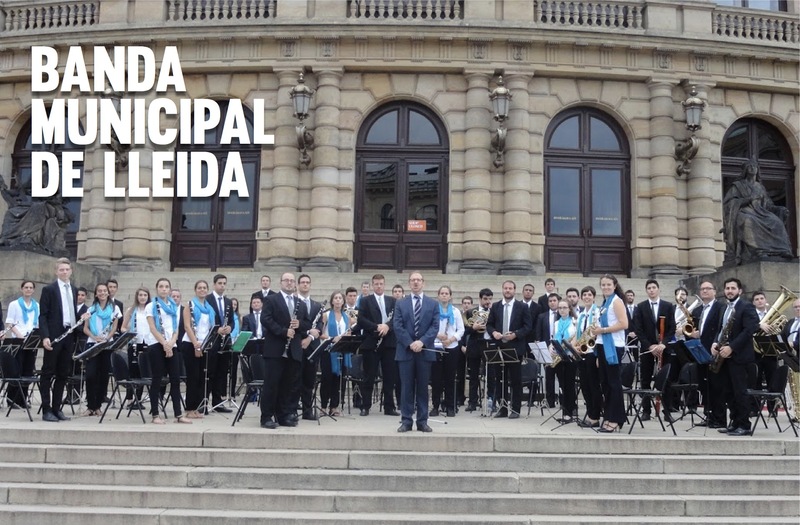 The band appears as a result of the support and cooperation of Lleida City Council, Banda Municipal de Lleida and 20+ brass, woodwind and percussion musicians. 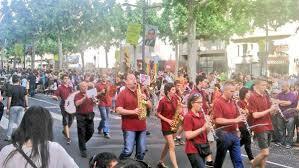 The street band was conducted by Mr. Joan Pere Roselló, clarinettist and concertino at Banda Municipal de Lleida. Ilerband offers a wide repertoire, including Catalan traditional music as well as street music and marches from Spain, Italy, the USA, etc. We also perform jazz and blues, as well as light music. Currently the band works on Eastern European and Balkan street music. The street band differs from other fanfares due to its instrumental variety and the originality of its repertoire. Their next step is dignifying Balkan street music and presenting it on stage, the show will premiere in their city in Autumn 2013, as well as presenting their band across Catalonia and Europe. Currently, the group has Xema Bretos direction, and a large repertoire of varied and lively who interacts with the audience and becomes part of the spectacle offered by the band.